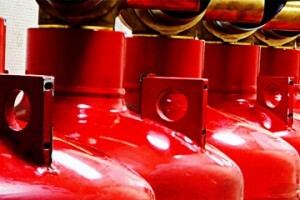 Fire safety issues are the high priority in any enterprise. The enterprise «Global Asia Engineering» has a modern technological base and highly skilled experts. Our enterprise manufactures the automatic fire fighting equipment. 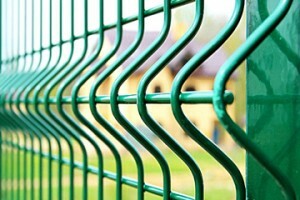 Perimeter security systems manufactured by «Global Asia Engineering» are an effective means of protection, against unauthorized access of any sites. 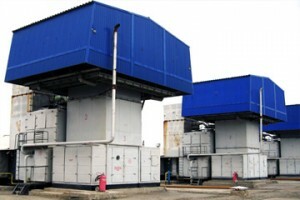 Our engineering company manufactures the means of security and fire safety and industrial air purification. The company started to produce Security linear radio-wave detectors are designed to protect perimeter sectors of different sites, and issuing an alarm signal when it detects the intruder is crossing the detection zone by opening the output contacts of the control relay.